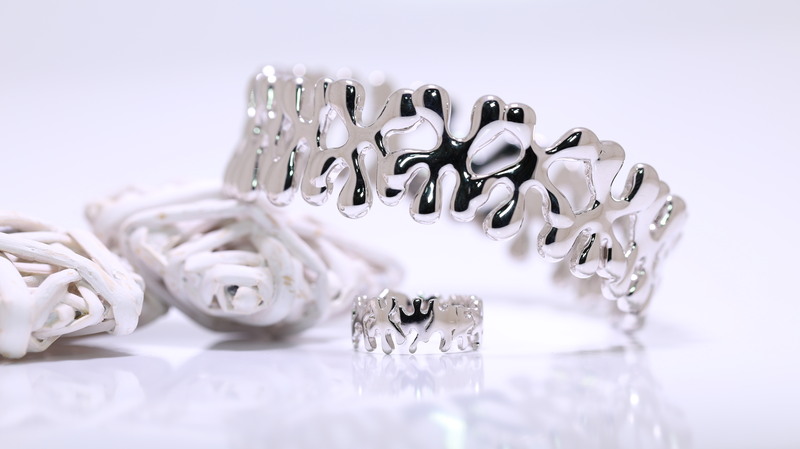 The Liquidation Channel (LC) partners with UK jewelry designer. Lucy’s designs are incredibly unique, it is the perfect combination of nature and elegance that our customers are sure to love. The Liquidation Channel (LC) is pleased to announce that the Lucy Q collection will now be available on the LC website. Lucy Quartermaine is an award-winning, English contemporary jewelry designer and silversmith. Her designs can be seen on numerous A listed British and American celebrities and in many magazines. Her dynamic range of inspirational designs offers a quirky and modern twist to everyday jewelry. Lucy Quartermaine is one of the UK’s top award-winning contemporary jewelry designers. 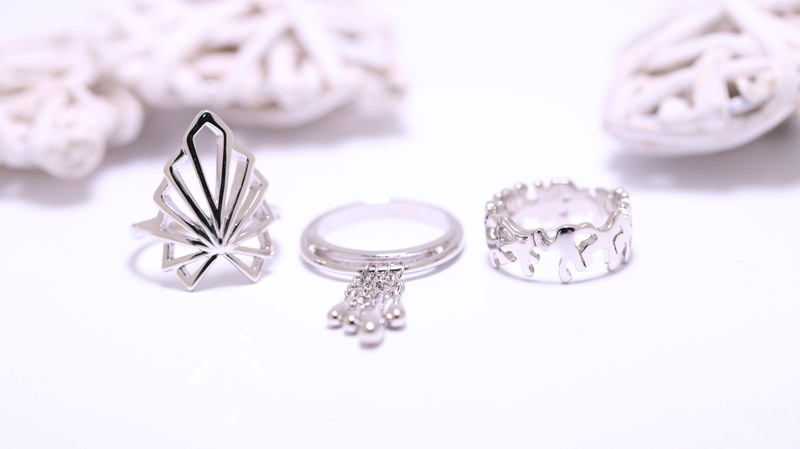 Her dynamic range of inspirational designs offers a quirky and modern twist to traditional and skilled silver-smithing. Her jewelry is unique but recognizes the forms and shapes of our own everyday lives. Lucy has been able to introduce fun into jewelry, but, in each and every piece, has retained the simplicity and fluid beauty of silver. In 2004 she began to build her own business and has become an acclaimed designer and business woman through her innovative, contemporary and stylish jewelry. Lucy currently sells her jewelry through many well-known shops and galleries up and down the country and we are overjoyed to include Lucy on Cotton and Gems. For more information on Lucy Q, visit http://www.liquidationchannel.com/lucyq-collection. About Liquidation Channel: Liquidation Channel (http://www.liquidationchannel.com) is an Omni-channel business comprised of a home shopping TV network, an ecommerce business, and an outside sales/wholesale segment. It is a global leader in direct sales of colored stones, diamonds, precious metals, and a variety of luxury goods and innovative products. LC specializes in delivering Exceptional Quality, Exquisite Designs, and Outstanding Value, while providing a low-price guarantee on each of its products. The channel’s unique jewelry is available online at LiquidationChannel.com and on DirecTV Channel 75 and 226, Dish Network Channel 274, Verizon FIOS Channel 159, ROKU, AT&T U-Verse 399 and 1399 (HD), Google Chromecast, Amazon Fire, and local cable channels.